My New Vision. 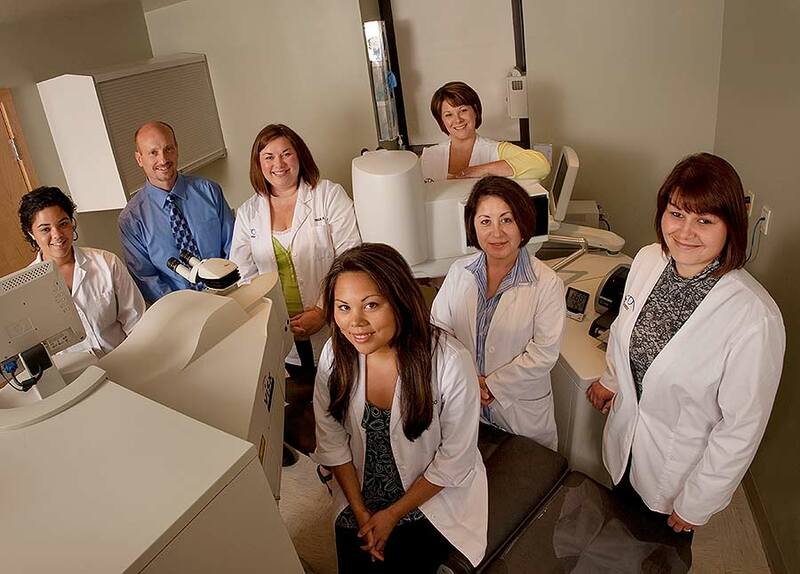 . .
Maine Eye is northern New England's most comprehensive eye specialty practice. Our highly trained physicians and optometrists enjoy helping the people of southern Maine see the world around them clearly. We look forward to providing the care needed for your visual needs. 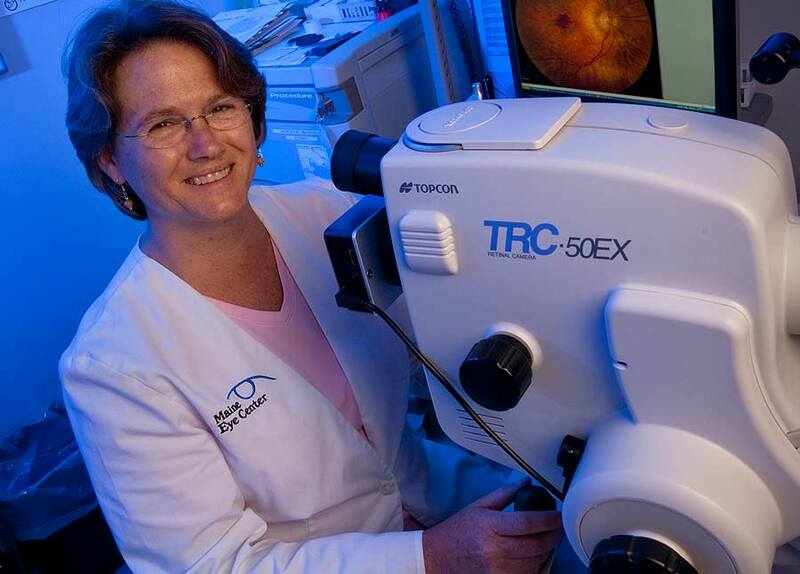 Maine Eye is specifically known for offering the best LASIK in the greater Portland area. 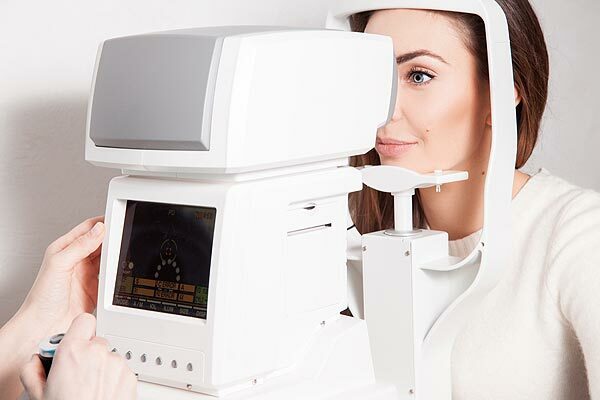 Using state-of-the-art technology, our eye doctors are able to provide precision laser eye surgery that will help you see your best. Southern Maine is beautiful - why rely on contact lenses or glasses to see it properly? If your vision is blurry without them, contact Maine Eye for a LASIK consultation today - it can change your life. Our commitment to state of the art technology, clinical research and patient centered care is the cornerstone of our mission to the community. This website is designed to be used as a resource by our patients to gather information about our practice and our services. We gladly welcome calls to our office if you have questions about LASIK or any other eye care procedures that this site is unable to answer. An ophthalmologist is a medical doctor who specializes in the medical and surgical treatment of eye diseases or other conditions. Ophthalmologists also often provide routine vision care services such as prescribing eyeglasses and contact lenses. The training required to become an ophthalmologist includes at least four years of medical school (after undergraduate college); a one-year internship in general medicine, usually at a hospital; and a three-year residency in ophthalmology at an accredited teaching program. Doctors of Optometry are health care providers that examine, diagnose and treat disorders of the eye and associated structures. Our optometrists provide comprehensive eye examinations; prescribe glasses, contact lenses and medications for eye conditions not requiring surgery. Optometric education generally consists of four years of undergraduate study and an additional four years of optometry school. Some optometrists complete post graduate residencies in special areas of interest. All optometrists must complete a multi part national board examination and practical skills assessment before becoming licensed. Maine Eye, located in Portland, Maine, welcomes you to our practice. If you are having an eye problem, if you are suffering from poor vision, or if you have diabetes and need regular assistance, we are here to help you. 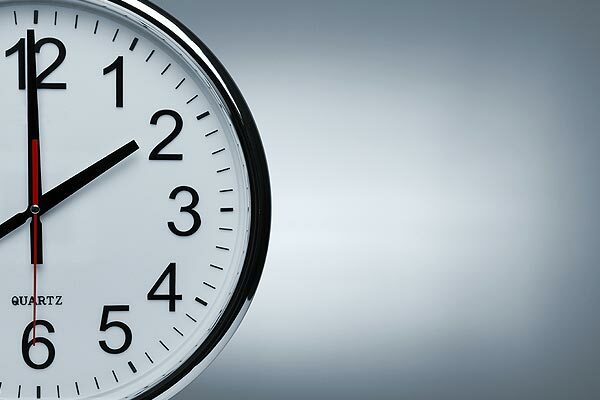 Please call our offices at *207-774-8277* with your eye care questions and we'll be happy to schedule an appointment. Maine Eye patients now have the opportunity to see better after cataract surgery with multi-focal, toric or premium lens implants. If you are interested in reducing or eliminating glasses after cataract surgery our doctors can help you select the lens implant that is best suited for your needs.